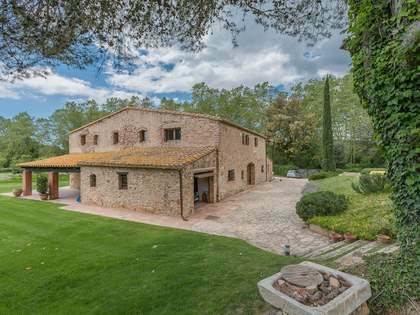 Lucas Fox offers a wide range of Baix Empordà real estate for sale, from traditional masias to designer houses and from stylish golf apartments to boutique hotels. 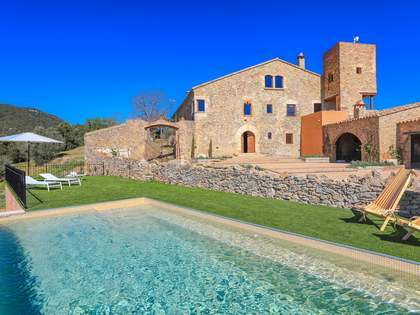 Sitting below Alt Empordà in the province of Girona, the small county of Baix Empordà is characterised by some of the most stunning cliffs and beautiful bays of the Costa Brava. 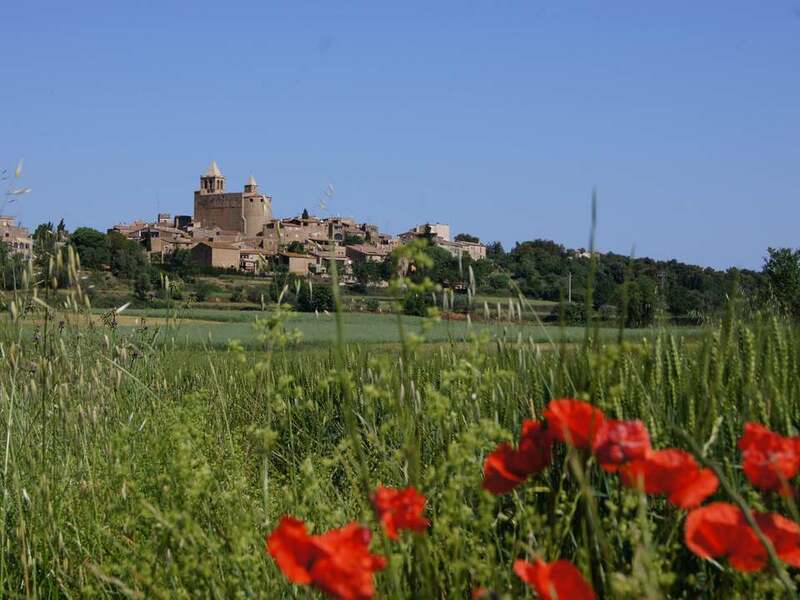 Among the places of interest in Baix Empordà are the medieval towns of Pals, Peratallada and Monells. 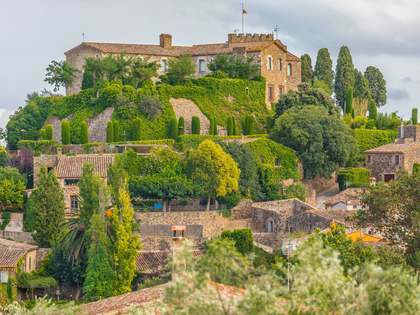 La Bisbal d’Empordà, the county’s capital, was built on a former Roman settlement and is famous for its tradition of pottery. 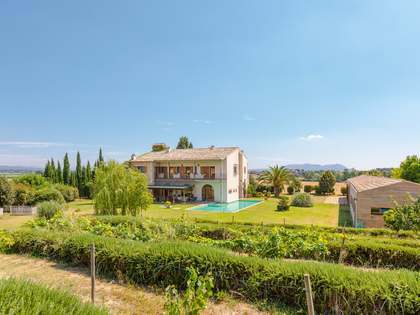 The mild Mediterranean climate, delicious local cuisine, celebrations, street markets and events come together to make Baix Empordà a lively, traditional area of outstanding natural beauty.